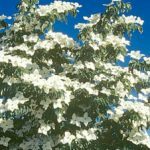 The North Carolina Nursery & Landscape Association and North Carolina Cooperative Extension have selected their 2011 Showstopper Plants. 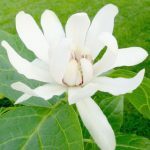 For the fourth straight year, nurserymen and horticulture experts have selected five “must have” plants able to thrive in any Carolina garden. Plant breeders at NC State University have been busy re-inventing our native sweetshrub. 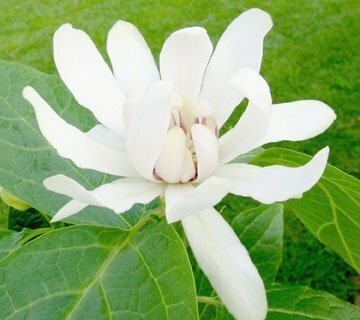 Thanks to Dr. Tom Ranney, a new white flowered hybrid called ‘Venus’ is available for Carolina garden. Like our native sweetshrub, this plant grows in sun or partial shade. Give it room and moist soil and it will reach a height and spread of 5 feet. Once you see its dozens of flower buds that open almost pure white you’ll understand why it is a showstopper. Southern gardeners have dreamed of growing the common yew, but yews don’t like our hot, humid summertime weather. 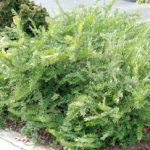 The Japanese Plum Yew is for Southern gardens. They tolerate a range of soils and need little maintenance. 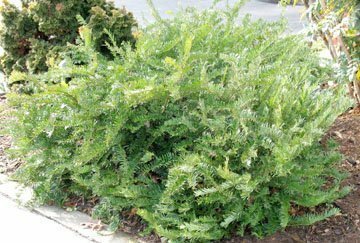 Plum yews prefer shade or partial shade, though well-established plants will grow in full sun. The only complaint is their slow growth rate. The low growing cultivar ‘Prostrata’ reaches 2-3 feet tall and 3 feet wide. Best of all, Japanese Plum Yews are deer resistant. The “winter series” handles the cold weather thanks to advancements in camellia breeding by Dr. William Ackerman of the National Arboretum. The most popular winter series varieties have “winter” in their names — ‘Winter’s Interlude’, ‘Winter’s Star’, ‘Winter’s Waterlily’ and ‘Winter’s Charm’. 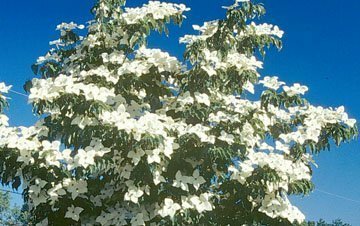 These cherished Southern evergreen plants prefer partial shade and well-drained, acid soil. Some cultivars will flower as early as October, while most bloom from November to January when nothing else is in flower. 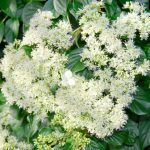 Climbing Hydrangea offers year round interest with rich green foliage, mid-summer white flowers and striking exfoliating bark in winter. Excellent for a massive effect on walls, arbors, gazebos and other garden structures. This woody vine with a shrub-like appearance and lateral branches is somewhat slow to establish and prefers rich, well-drained, moist soil. It will grow in sun or shade and can easily grow 60 to 80 feet in its lifespan with no serious pest problems.